A Moment in Time | Oh Danny Boy! This entry was posted in Daily Prompt and tagged American Indians, Florida, Native Americans, Pow Wow by Danny James. Bookmark the permalink. Great photo, Danny. 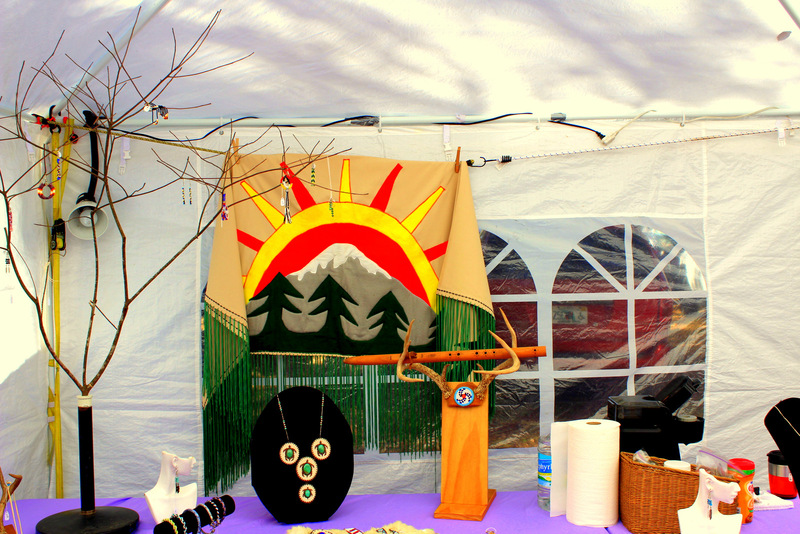 I’d love to spend some time looking at that native crafts stall. Unfortunately, Florida’s a long way from here! I’ve been round a few Viking stalls around Scandinavia and loved them. Perhaps one day I’ll cross the Atlantic. Who knows . . . ? Would love to attend something like this. I love native crafts and the people at the shows! It was quite a treat. The sound the drums they used for music were fantastic.